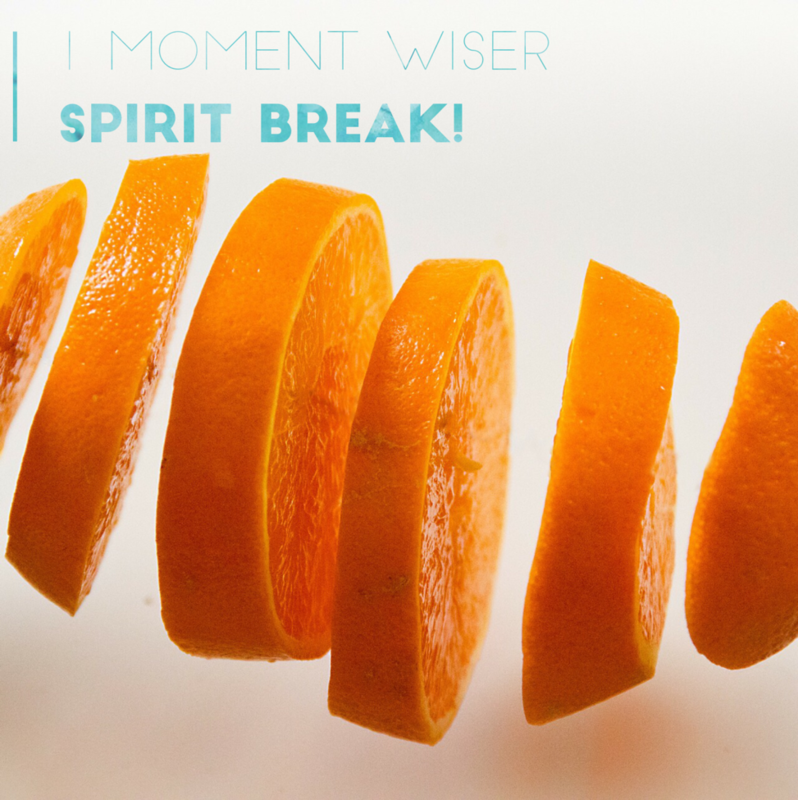 During a break at work, if you peel an orange, the whole room smells brighter. When the first segment pops between your teeth, you are energized and refreshed. Spirit breaks have a similar effect. When you pause for 1 moment to become aware of God’s presence, life becomes fragrant with peace and power. Are you ready to wake with no regrets? Would you like to stop clenching your teeth and sleep with a smile? Your life can become defined by peace, wisdom and energy. How? Get your free guide to taking effective Spirit Breaks. You are eternal—enjoy the experience! and you’ll be sent a link to download your free item.